Wedding at a Country club have many advantages. Your guests can enjoy unlimited facilities offered by the property and the most stunning features of a country club are the delicious food and the dreamy outdoor location. Sometimes couples worry about the privacy at the country club but most clubs promise to ensure privacy during the ceremony. 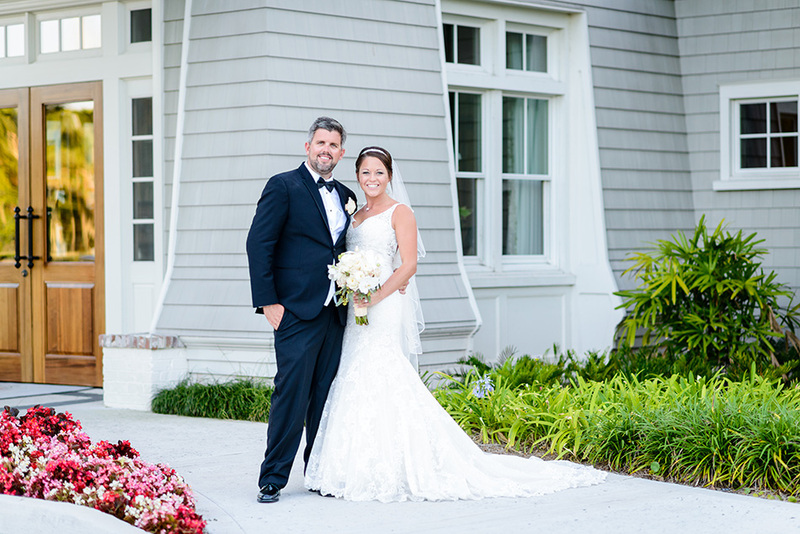 One of the main advantages of tying your knot at a country club is the stunning backdrop, both indoor and outdoor. Most of these venues have gorgeous interiors as well as spectacular landscaping with manicured lawns, flowerbeds and natural scenic views of the outdoor. Take advantage of the pretty backdrop for photo shoot during the wedding ceremony and save on decorations and flowers. 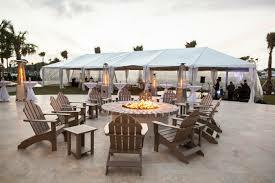 Many people believe that hosting an event at a country club will be a highly expensive affair. 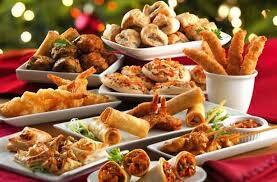 But in reality, you may get the best prices for venue, food and drinks. Some of them often offer banquet packages at the best competitive prices that are customised to suit all types of weddings from classic Black tie wedding to vintage and casual themes. You may also hire a wedding DJ recommended by the club authoriry at discounted prices. Being a member of a country club, you may get discount on the venue charge, plus additional perks and amenities for hosting an event at the venue. In a drive to attract membership, many of the clubs these days allow the guests to enjoy member-only perks like golf and other sports, cuisines and the pools in summer. 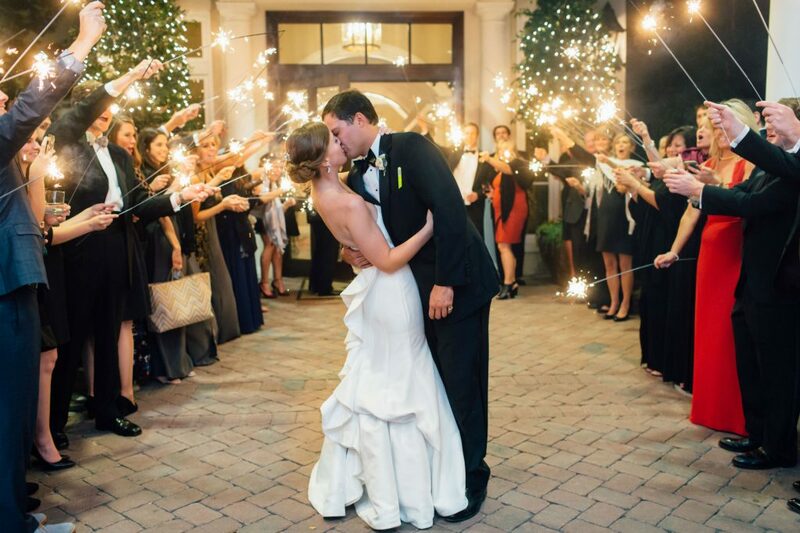 Like any other venue, country clubs too have some safety rules and restrictions but they also manage every details of the event to make it a dream wedding for you. 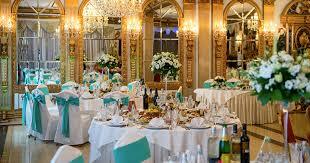 They have all facilities to make it grand and the staffs are usually very cooperative and do everything possible to make it a special day for you. Make use of the resources available at the club venue and celebrate the new beginning of your life in style. For wedding entertainment contact Blue Sky Atlanta music & entertainment co.